Don't Let Your Subscriber List Become Dormant - Re-Engage Today! 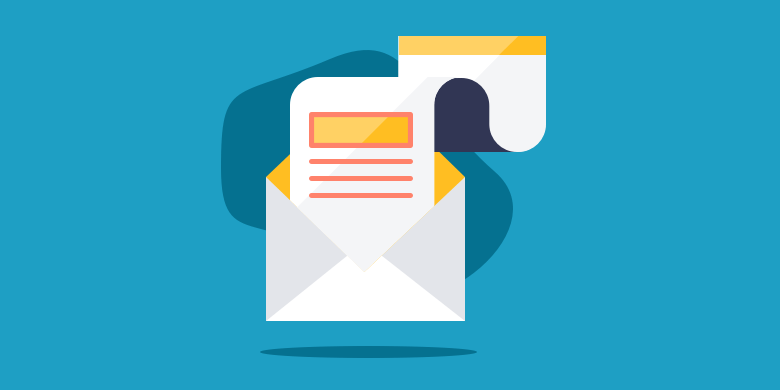 An email subscriber list is one of the most useful tools in a marketer’s arsenal. Reaching your audience via their inbox gives you the chance to contact them directly, instead of vying for their attention on social media. However, building an email list with a large number of subscribers doesn’t guarantee your marketing efforts will be successful. Many people subscribe to email lists, but many people also stop opening a brand’s emails only a few months after subscribing. An unopened email does nothing for your business. As you grow a subscriber list, you also need to focus on strategies you can use to ensure your customers remain engaged. The following are useful techniques you can employ to re-engage a subscriber list that’s gone dormant. According to EMarketer, 26% of participating Americans state they unsubscribe from email lists because they’re receiving too many messages. While the proper amount of emails to send to your subscribers varies from one industry to another, it’s important to closely monitor how engagement rises or falls depending on the amount of emails you send out. Closely analyze these trends to determine how often you should email your subscribers. Don’t assume all of your subscribers are interested in every single email you send. Different people respond to different types of content. Take a close look at your email list and determine what you can do to segment it into different categories. These can include age, gender, education, purchasing history, etc. Doing so allows you to target your audience more effectively, making sure your subscribers only receive the emails that matter most to them. As of now, consumers open more than 54% of their emails on mobile devices. This trend is highly likely to continue. Thus, it’s important to make sure your emails are tailored to mobile devices. Frontload the important words in your subject lines; mobile phones usually can’t display the same amount of subject line text as a laptop screen. Make sure the content of the email itself is easily scannable, too. Break it apart into sections, with bold headings that direct readers to relevant information. If your emails contain a lot of text, make sure paragraphs are fairly short. It is essentially impossible to re-engage customers who you can’t even reach. List churn reduces 25-30% of your subscriber list each year. The best way to reduce churn rate is to make sure your emails are reaching inboxes, which means a greater likelihood of people opening them. With an email verifier, you can clean your email lists and remove invalid email addresses that contribute to churn rate. Also, you can remove email addresses that no longer exist or aren’t active so that you stop wasting your time trying to reach a dead end. Instead, once you have an email list of real, verified addresses, you can turn your attention to re-engaging them. As a marketer, you don’t want to merely grow a subscriber list. Having a lot of subscribers doesn’t mean you have a lot of people actually engaging with your content. Luckily, by keeping these tips in mind, you can develop a strategy to keep your audience engaged over the long haul.